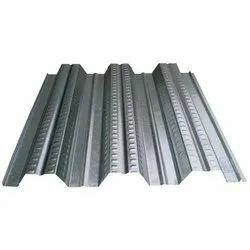 We are offering Steel Decking Profile Sheets to our clients. We are offering Steel Deck Sheet to our clients. We are offering Decking Sheet to our clients. We are offering Decking Sheets to our clients.